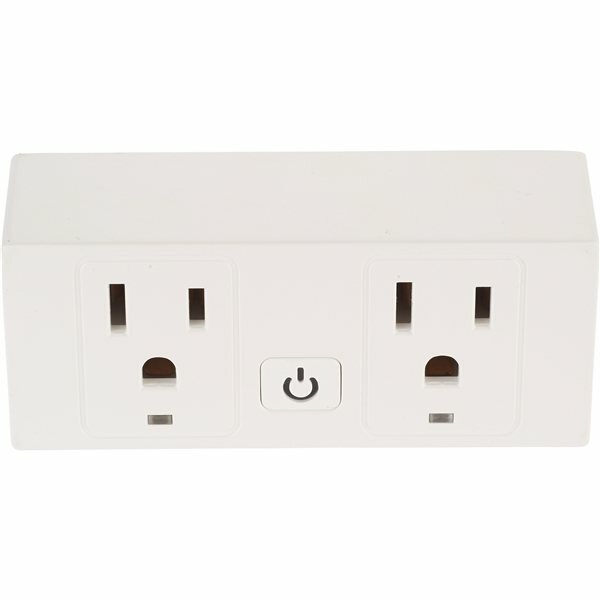 Control your devices from anywhere with the double wifi smart plug. 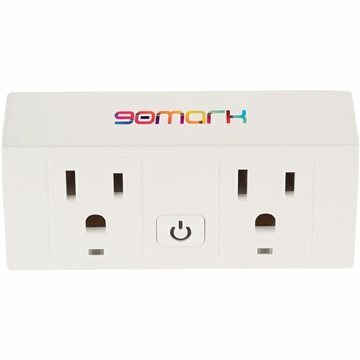 Each plug contains 2 AC outlets. 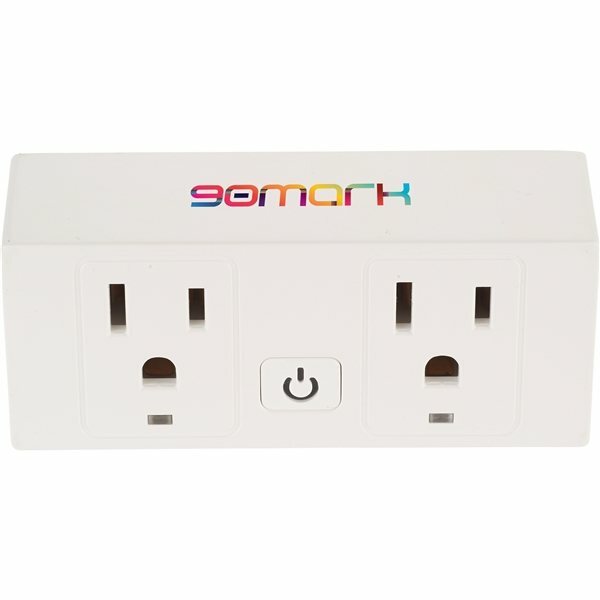 The slim design allows for two outlets to be position on your standard wall outet. Once you have connected the plug to your wifi network you can turn things on and off from your smartphone or tablet via an App, Tuya Smart. You can also set a schedule on the App to turn on and off your devices at set time or a set schedule. Say you forgot to turn off the iron, no problem. Arrive home late and want to turn on your lights before entering the house, no problem. The Wifi smart plug is also compatible with Amazon Alexa and Google Home. Both AC ports can be controlled independently. 2X AC 120V Working Current: max 10A, Max power: 2X 1200W(resistance loading).